Mother’s day is just over a week away, so if you haven’t already, now’s the time to find the perfect gift for mum’s and mum’s to be! 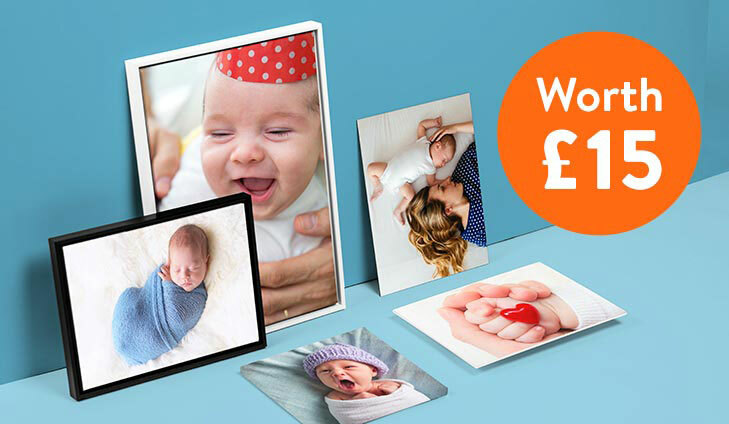 To help you find the perfect prezzie, Your Baby Club have some of the best deals this week with a selection of perfect Mother’s Day gifts from Asda to a FREE MAC lipstick for all those glam mums out there. Simply scroll below and get shopping! With up to 50% OFF Happyland is a place where your child’s imaginations can run free. Designed to help your child explore and learn about the world around them. The adventure starts here. To save up to 50% simply click below. 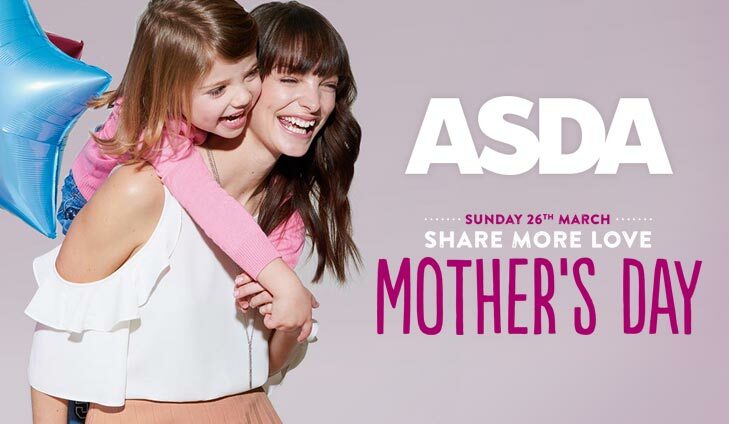 Steer your significant other in the right direction this Mother’s Day with Asda’s great gift and food ideas, who said you can’t secretly orchestrate your own Mother’s Day. For gifts, treats and more, simply click below. We have teamed up with WeShop to give our members some free baby essentials. Enjoy a Tommee Tippee Closer to Nature Easi-vent 6 pack bottle set. Simply click below and register for your free bottles. 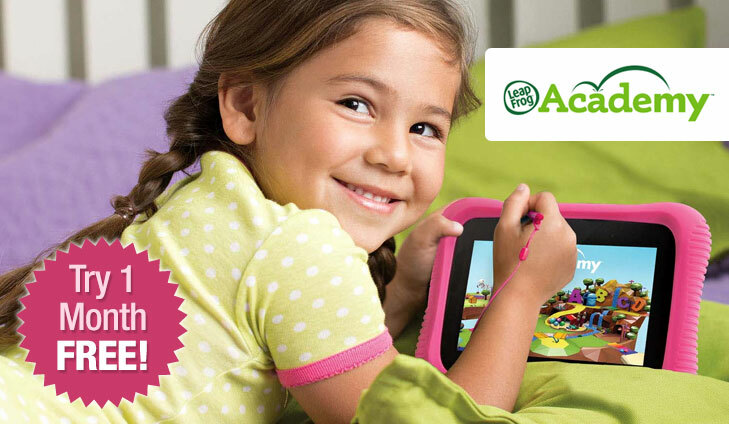 We’ve joined forces with LeapFrog to offer all members a FREE 1 month trial at their Academy, this works on all devices, you don’t need to own a LeapFrog product to access these amazing learning tools. For free baby & toddler learning activities, simply click below. Want to rock a new look this season? 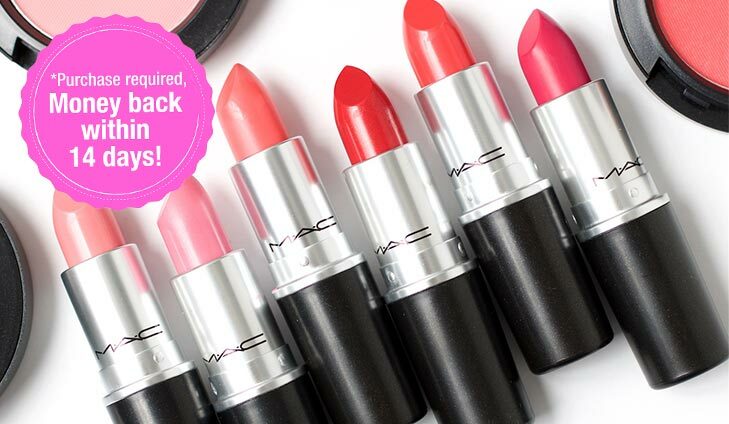 Well why not start with a FREE MAC lipstick. Whether you’re feeling daring, girly or romantic, there is bound to be the perfect shade for you. To get your free lipstick simply click below.